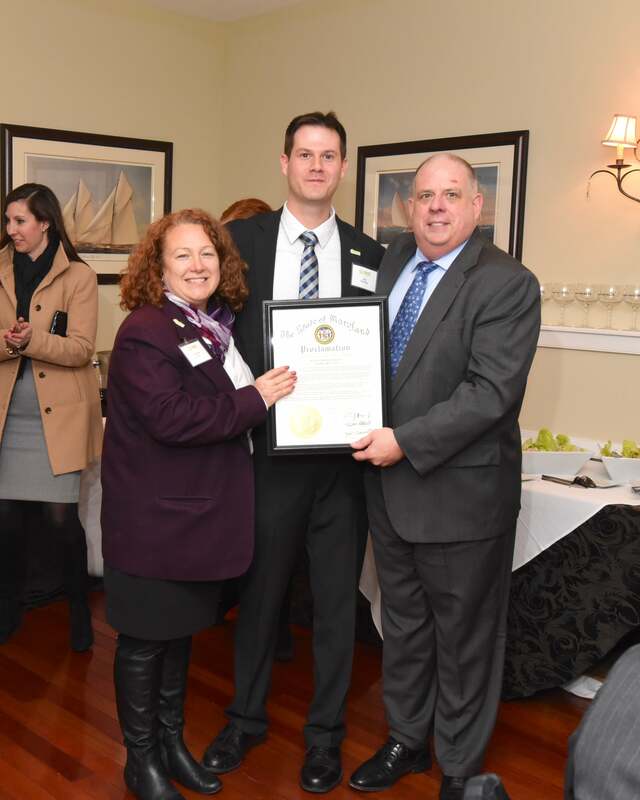 Members of the Rural Maryland Council met with members of the Maryland General Assembly to discuss rural economic development initiatives and continued funding support for the Rural Maryland Prosperity Investment Fund (RMPIF). Last year, for the first time since 2006, RMPIF received $2 million in funding for important targeted investment to promote economic prosperity in Maryland’s traditionally disadvantaged and underserved rural communities. In January, Governor Hogan announced that $4 million will be included in the Fiscal Year 2018 budget for RMPIF. The RMC is hopeful the increased funding for RMPIF will remain in the budget to promote rural regional cooperation, facilitate entrepreneurial activities and support key community colleges and nonprofit providers so that the quality of life in rural Maryland can be advanced over the next several years.